Mi-4 was the first heavy helicopter developed by the Soviet Union, was commercially produced from 1952 to 1968 and has long been the main helicopter of the Soviet army and civil air fleet. In the early 50s, during the war in Korea, the US army for the first time massively used helicopters for the operational transfer and supply of landing units. For this purpose, Sikorsky H-19 was used, which could carry 12 soldiers or about a ton of cargo. The USSR at that time had only prototypes of the Mi-1 light helicopter with a capacity of 225kg, which is very limited its combat use. In September 1951, commissioned by the Ministry of defence, the design bureau of Mikhail Mil began designing a heavy transport helicopter. Soviet engineers to reinvent the wheel and not have taken the scheme is checked in the battle H-19, increasing its size and capacity. 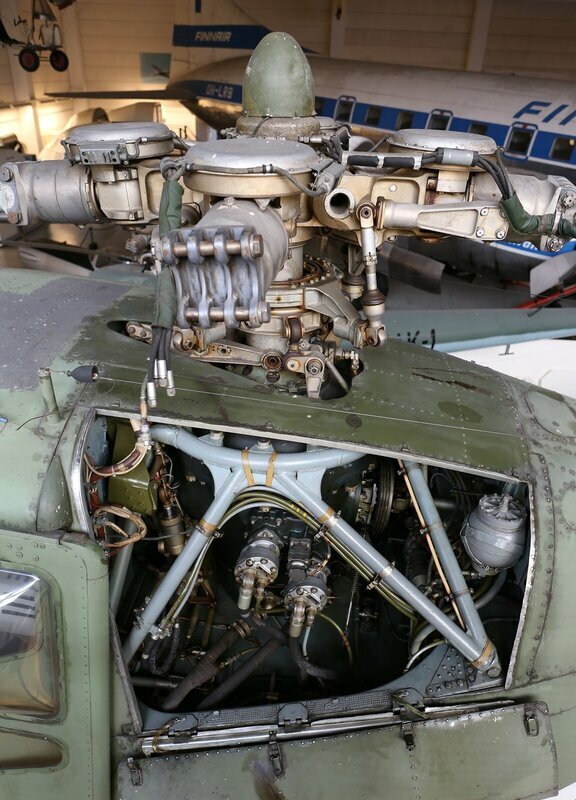 As in Sikorsky, a radial air-cooled engine located in the bow of the hull was used to drive the screws. 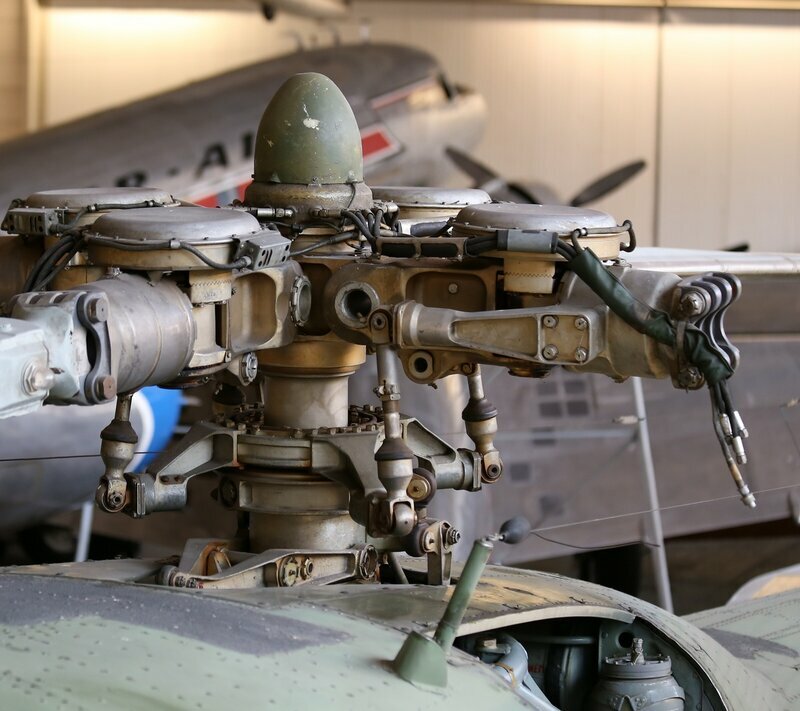 On the Soviet machine installed the engine ASh-82, used in combat aircraft of the Second world war La-5 and La-7 and post-war passenger aircraft Il-12 and Il-14. Six months later, the prototype was ready, in April 1952, successfully passed tests on the leash, and on June 3, test pilot V. V. Vinnitsky performed the first flight. Debugging to a serial sample took another six months and in December at the Saratov aircraft plant began its production. The helicopter, called the Mi-4, had a cruising speed of 160 km / h and a flight range of 465 kilometers. The spacious cargo cabin could accommodate 16 soldiers with equipment or 1600 kg of cargo, the crew included two pilots and a mechanic. 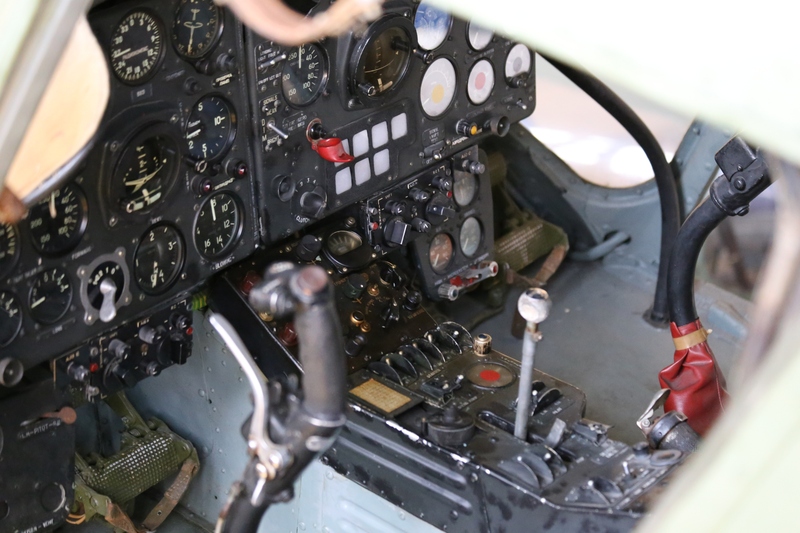 The first production copies were sent to military tests and in 1953 the helicopter was adopted in the Soviet army and then in other countries of the socialist block. Mi-4 20 years served as the main transport helicopter in the armies of the Warsaw Pact, while in the 70s it was not replaced by a more capacious Mi-8. 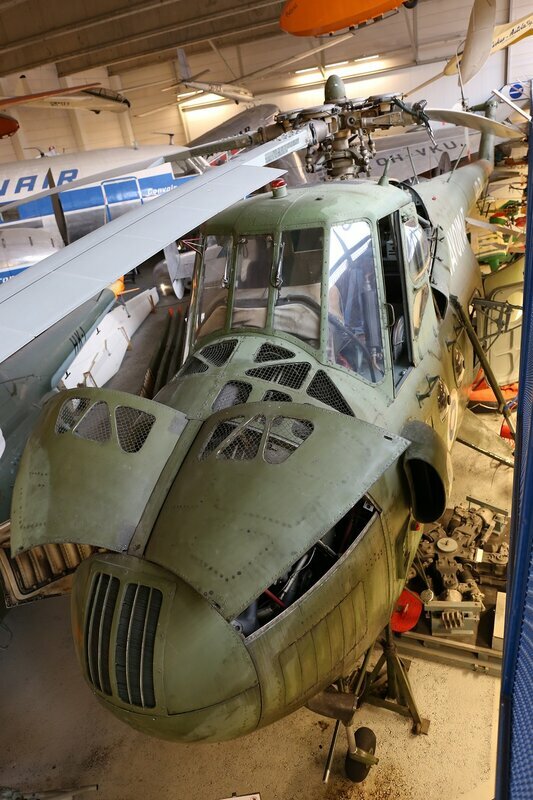 For 16 years in the USSR was built about 3400 MI-4. 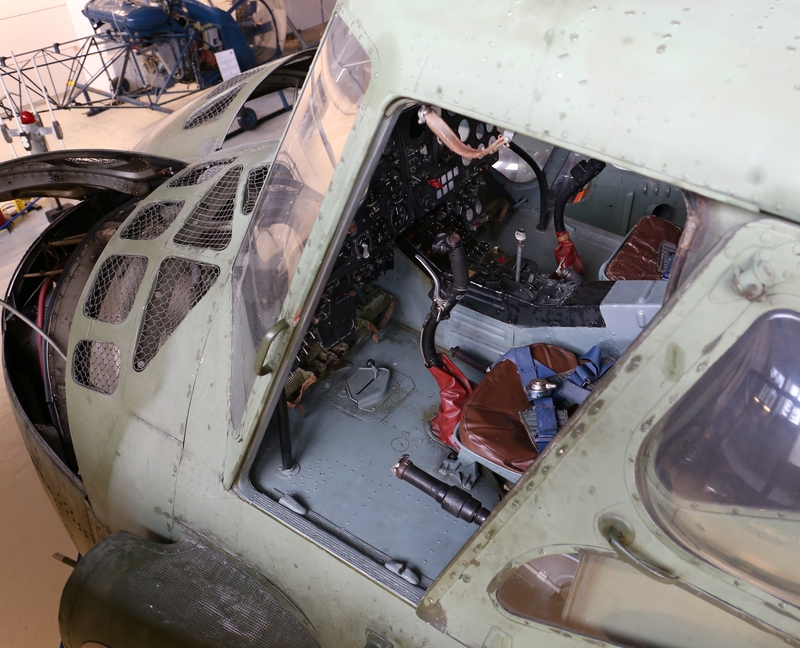 In addition, from 1963 to 1979, the helicopter was produced under license in China, with the name Z-5 (500 units built). In addition to military use, the helicopter was used as a passenger, sanitary, served in the forest fire protection, oil fields and polar stations in the Arctic and Antarctic. Mi-4 was exported to more than 30 countries. In the USSR, the operation of the Mi-4 was banned only in 1988 after a heavy crash in the Chita region. 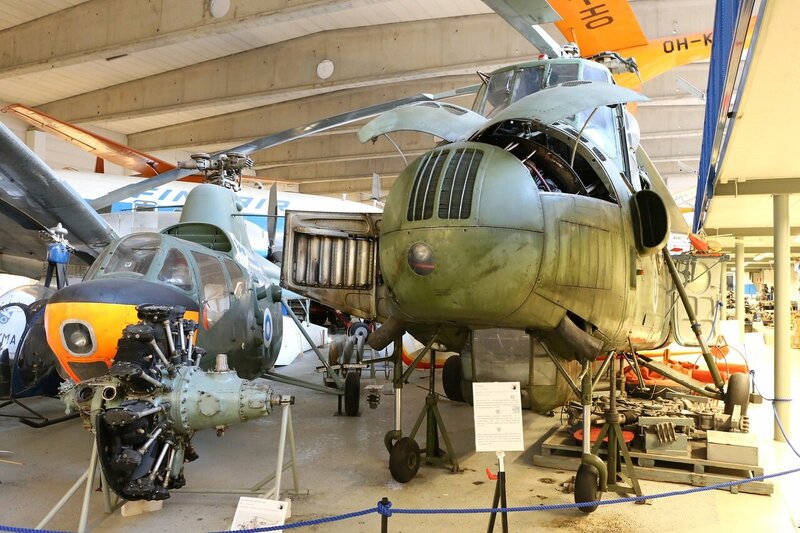 The Museum of aviation in Vantaa presents a modification of the Mi-4A (military transport). 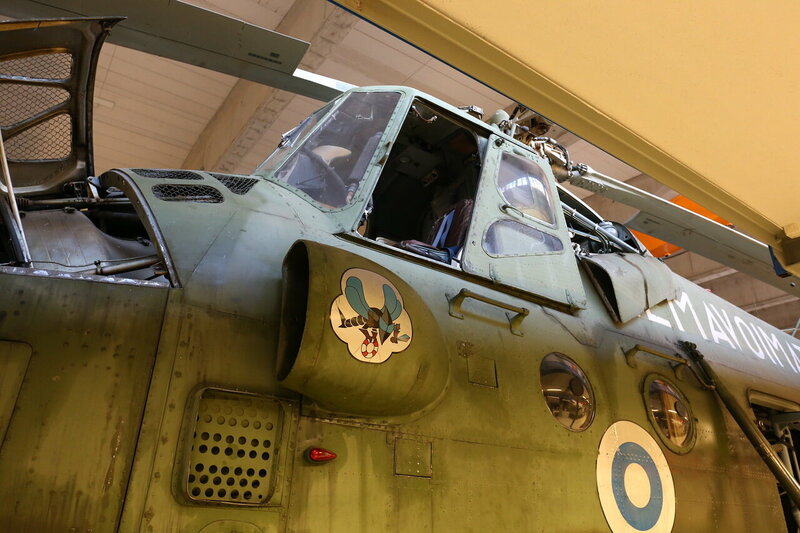 On board you can see the emblem of the rescue service of the Finnish air force, where it served for almost 20 years.